Join Barbara in a playful journey to your creative self. She will lead you to naturally discover an easy joy of community and the satisfaction of your own personal expression. Plus, it’s guaranteed to be fun! 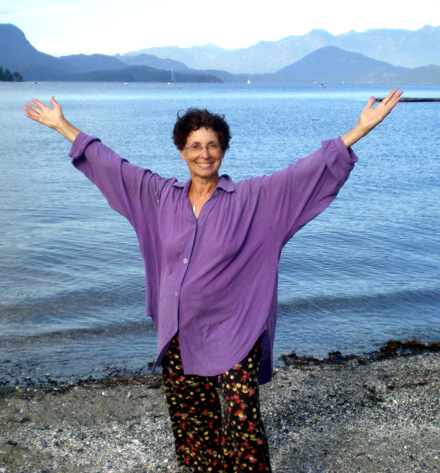 Barbara offers you her 20 years of expertise to awaken and enliven, bringing out your individual creativity in a safe and playful group environment. Barbara’s programs are for everyone! With programs that are designed for all populations, Barbara offers workshops, playshops, events and courses to suit a wide variety of groups, with varied needs and goals. She can also design an innovative program that specifically covers the needs of your group. 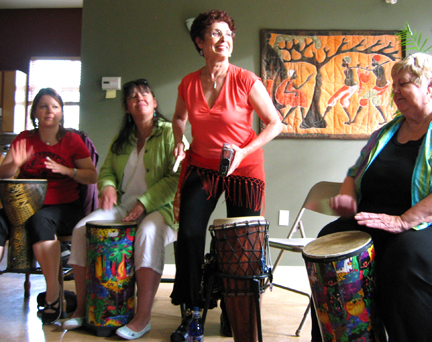 All Barbara’s programs are based on creative expression using Visual Art, Dance, Storytelling and Rhythm.